just waiting to get to the next one. it is subject to what we do with today. 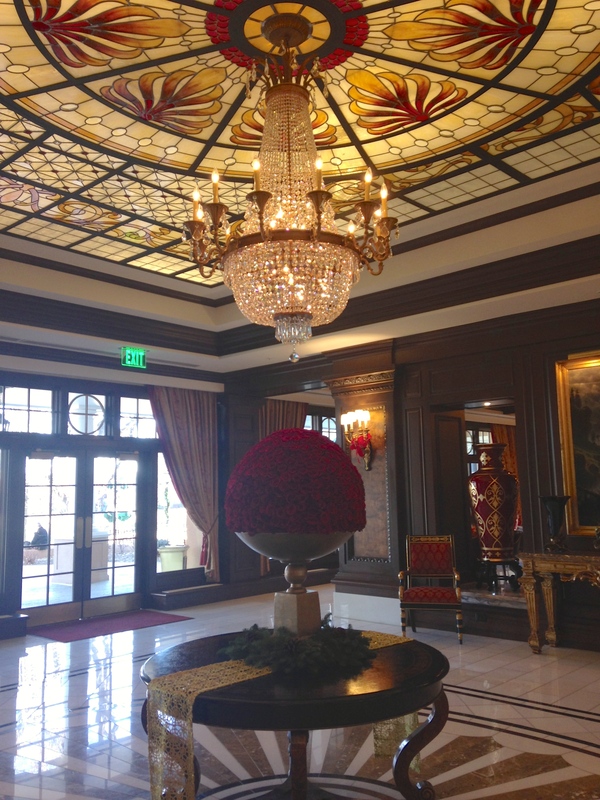 I sit in the lobby of a grand hotel. And I sit here alone. I contemplate how people chase after this. This comfort, this beauty, this luxury, this status. The One who rains down love and mercy and grace on me. That this world really has nothing for me. How can it be that I am free to love and be loved by my Creator? To know You through Your written Word? You have revealed Yourself to me! And to all of the people in this room. Do they know that Your eyes are ever on them? That Your heart longs for them? That You are the only One who satisfies. Everything else is worthless when compared with the infinite value of knowing Christ Jesus my Lord. For His sake I have discarded everything else, counting it all garbage, so that I could gain Christ.